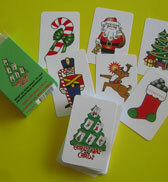 Home / Daily Game Deals / Daily Game Deals - December 9, 2015. 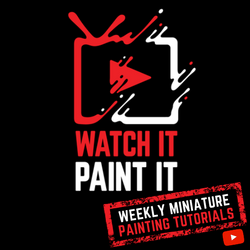 Daily Game Deals - December 9, 2015. 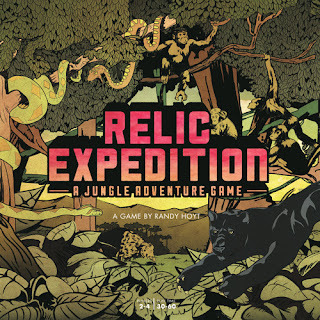 EverythingBoardGames.com Exclusive Deal - Relic Expedition - 30% Off! 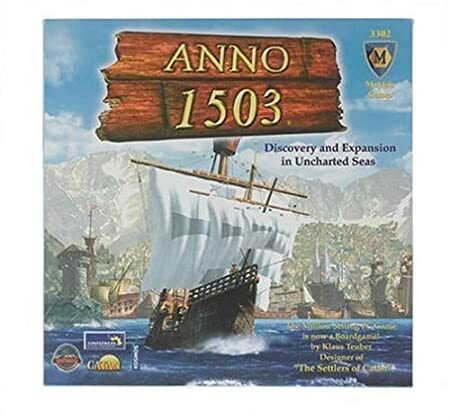 Amazon Deal - Anno 1503 - 70% Off! 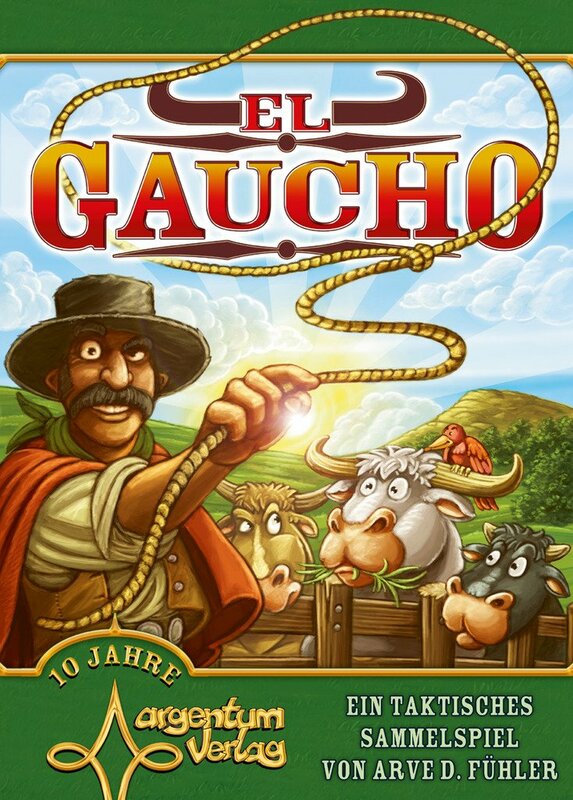 Amazon Deal - El Gaucho - 54% Off! 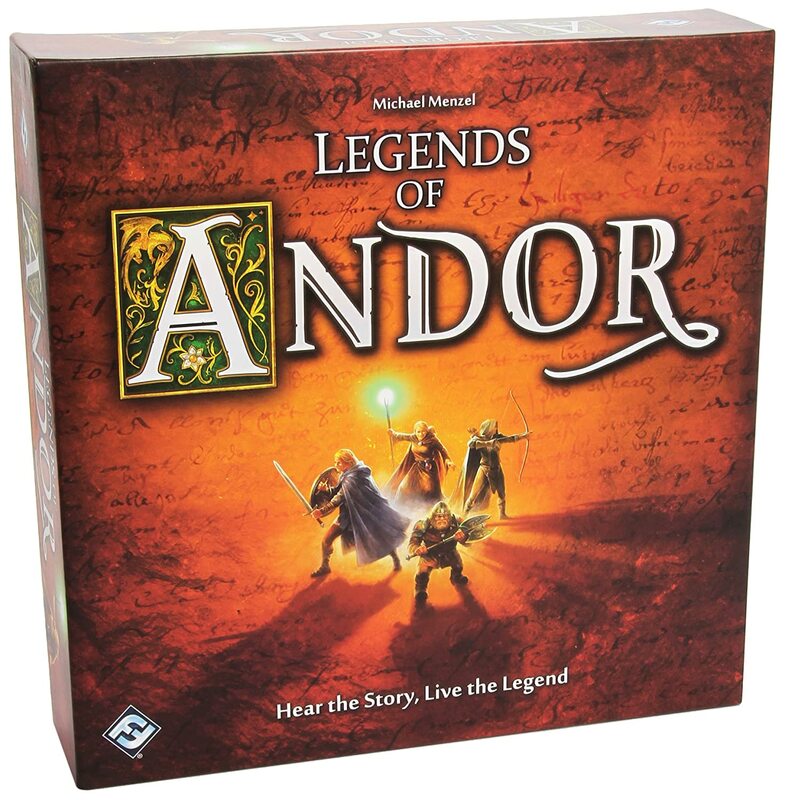 Amazon Deal - Legends of Andor - 33% Off! 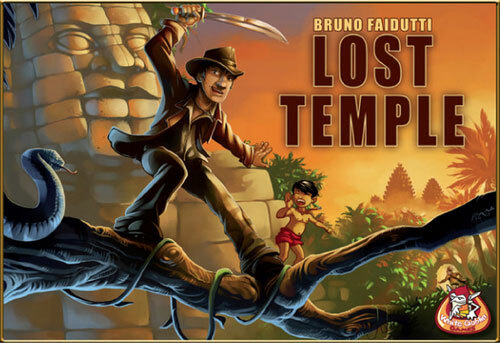 CoolStuffInc.com Deal of the Day - Lost Temple - 77% Off! 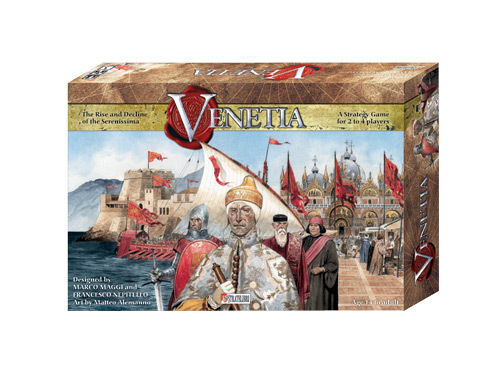 CoolStuffInc.com Deal of the Day - Venetia - 74% Off! 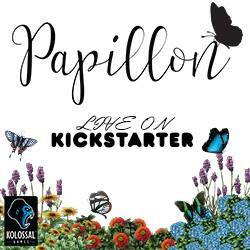 CoolStuffInc.com Deal of the Day - Neuroshima Hex 2.0: Uranopolis - 65% Off! 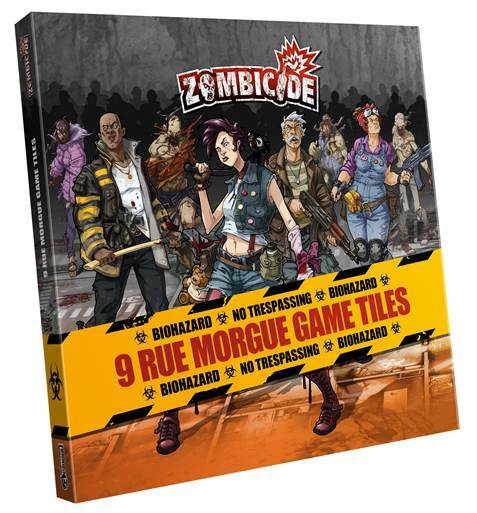 CoolStuffInc.com Deal of the Day - Zombicide: Rue Morgue Tile Pack - 50% Off! 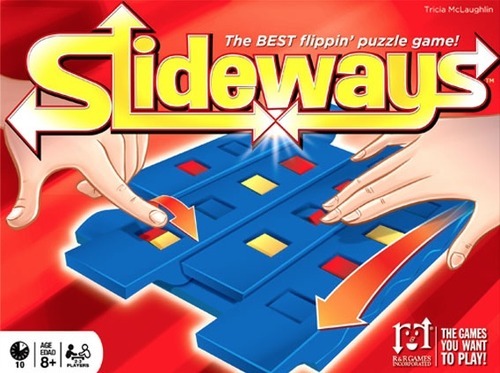 CoolStuffInc.com Deal of the Day - Slideways - 50% Off! 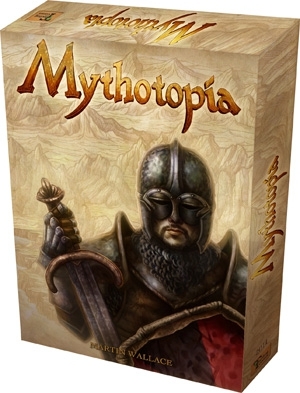 CoolStuffInc.com Deal of the Day - Mythotopia Limited Edition - 43% Off! 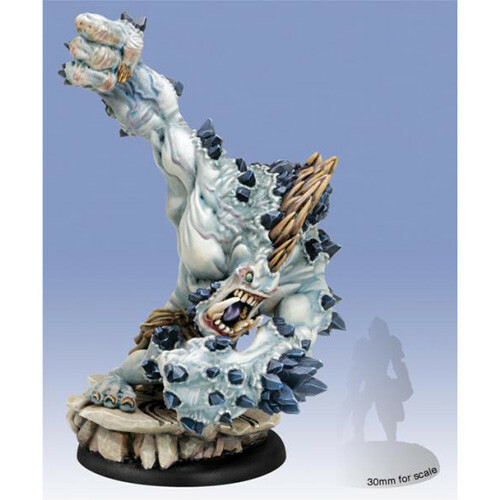 MiniatureMarket.com Deal of the Day - Hordes: Trollbloods - Extreme Dire Troll Mauler (1) - 50% Off!